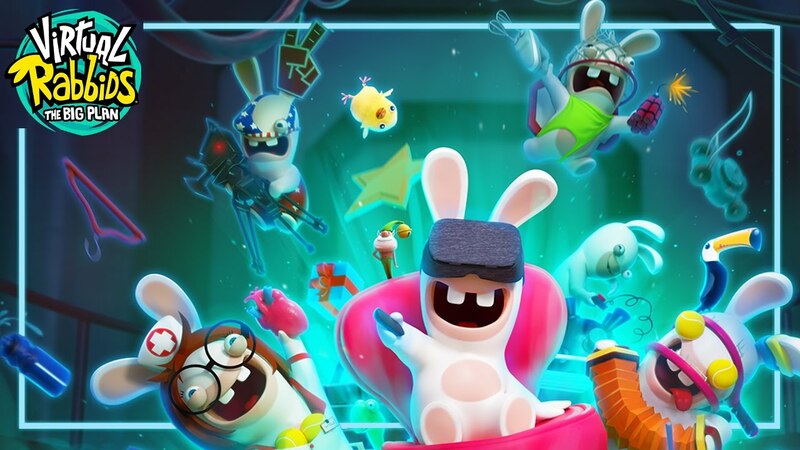 About a month and a half ago Ubisoft announced that a Rabbids-themed game would be coming to Google Daydream in the Spring. Well, it looks like that day has arrived. 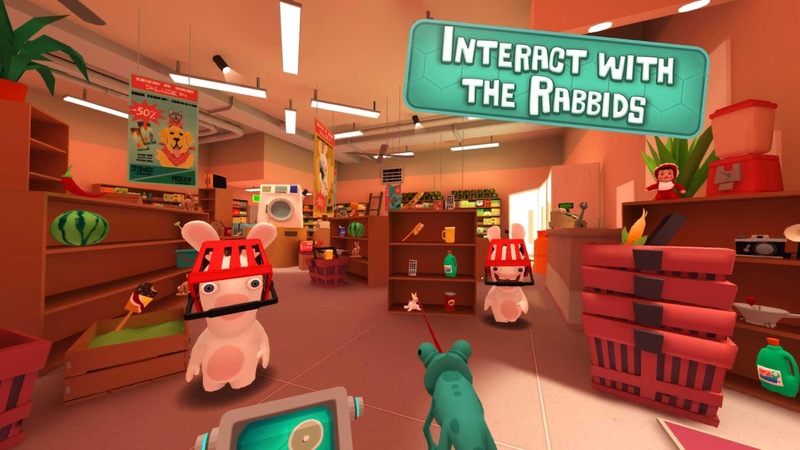 The game is called Virtual Rabbids: The Big Plan and you can purchase it today for $5.99. There are also a few episodic trailers. You can watch episode 1 and episode 2 and there is a third that is oddly down. 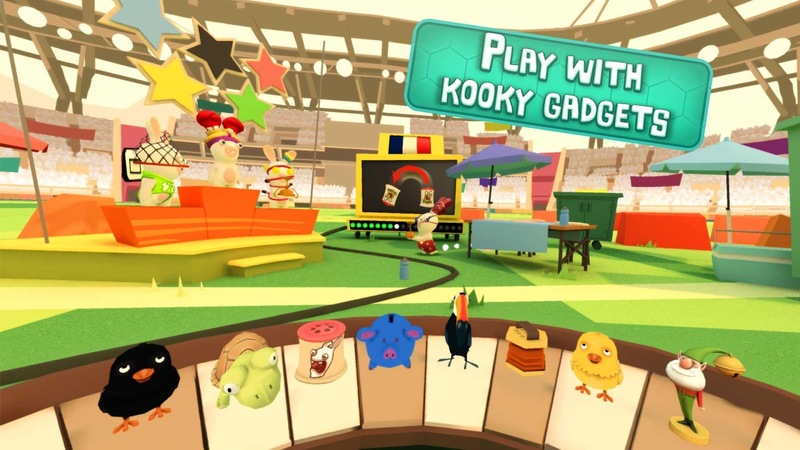 Virtual Rabbids: The Big Plan is a collection of Daydream VR mini-games centered around the wacky world of Rabbids and the Rayman universe they stem from. The Google Play Store makes clear that there is a surgery, musical instrument, and a shopping mini-game contained within. While the release has not been out long a few user reviews have trickled in on the Play Store. Two to be precise. Each one claims that the game is too short with one user stating that Virtual Rabbids: The Big Plan can be completed in 30 minutes. As an upfront priced title, I am glad to report that there is no inclusion of advertisements or in-app purchases. You pay $5.99 once and receive the entirety of the title. Whether you feel $5.99 is worth a mini-game VR experience that has notably short gameplay is going to be your call.